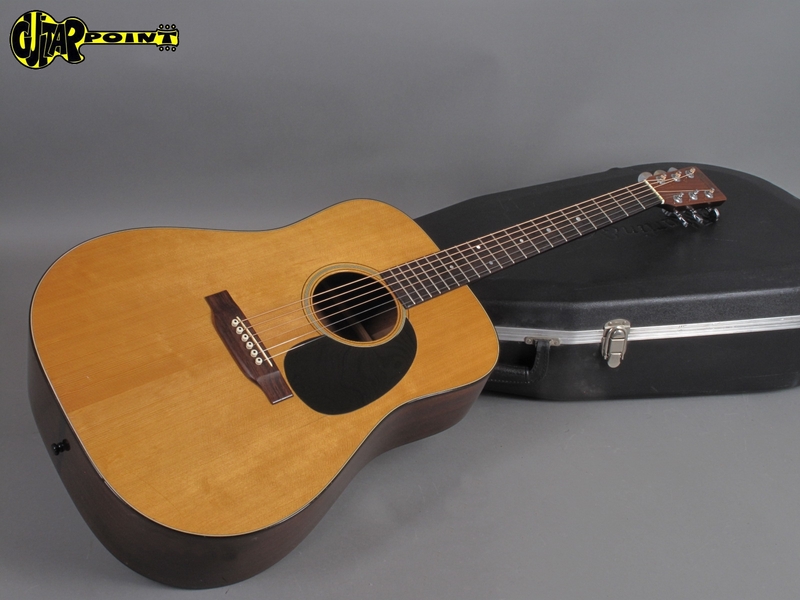 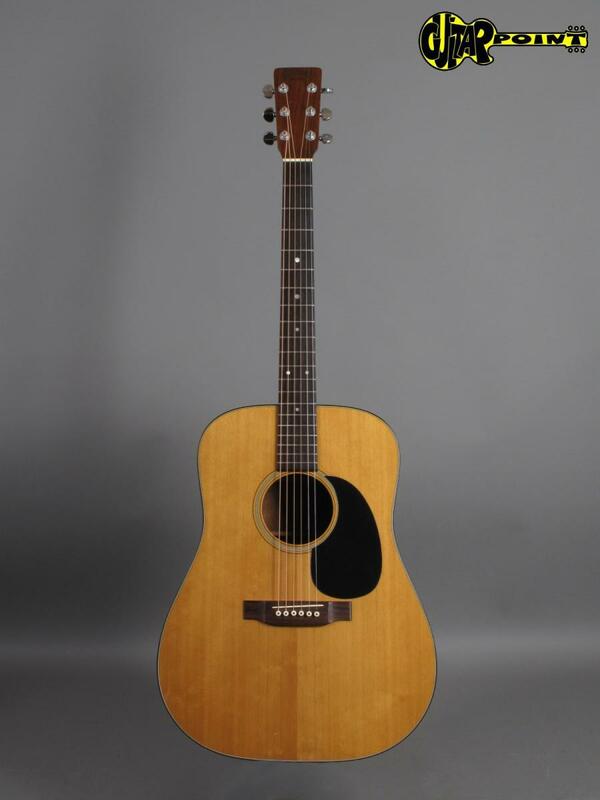 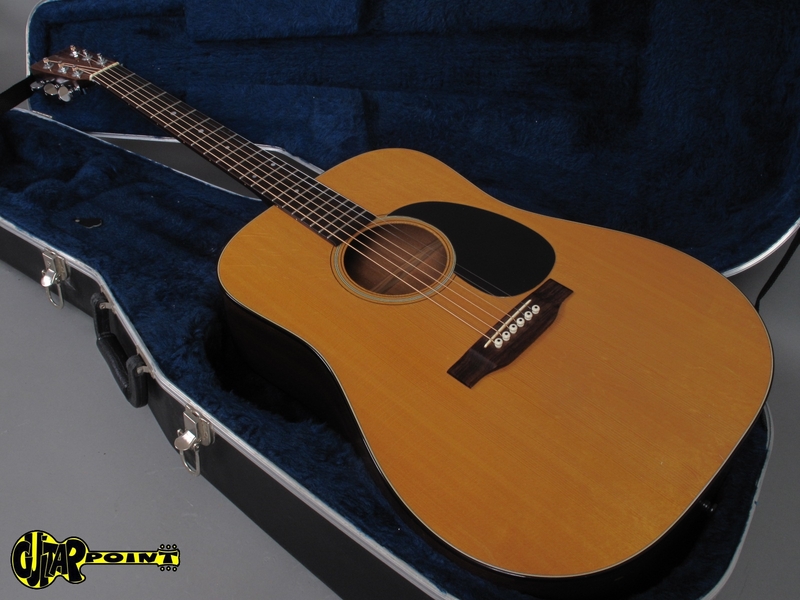 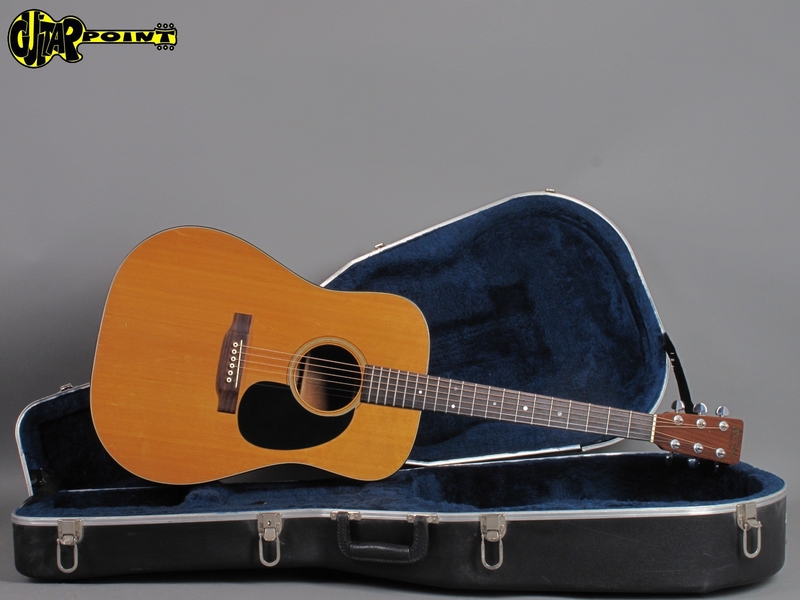 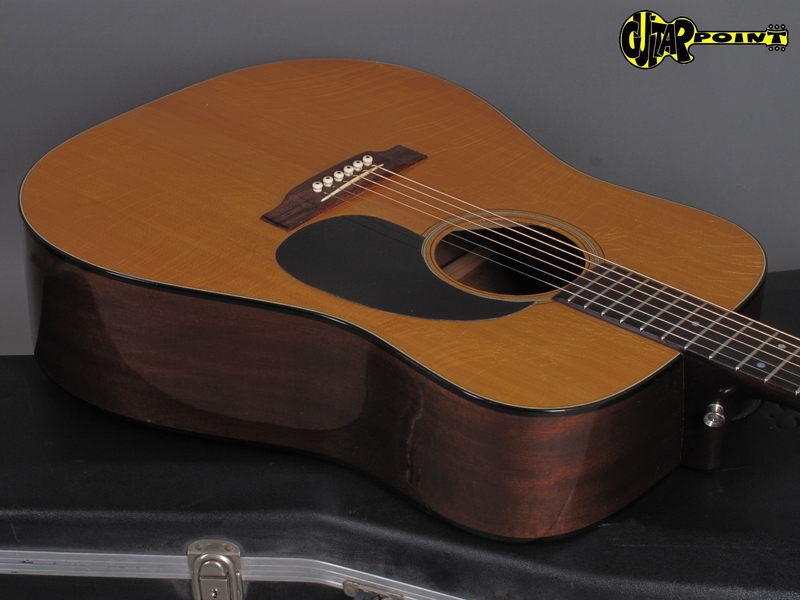 Super clean 1973 Martin D-18 in Natural finish. 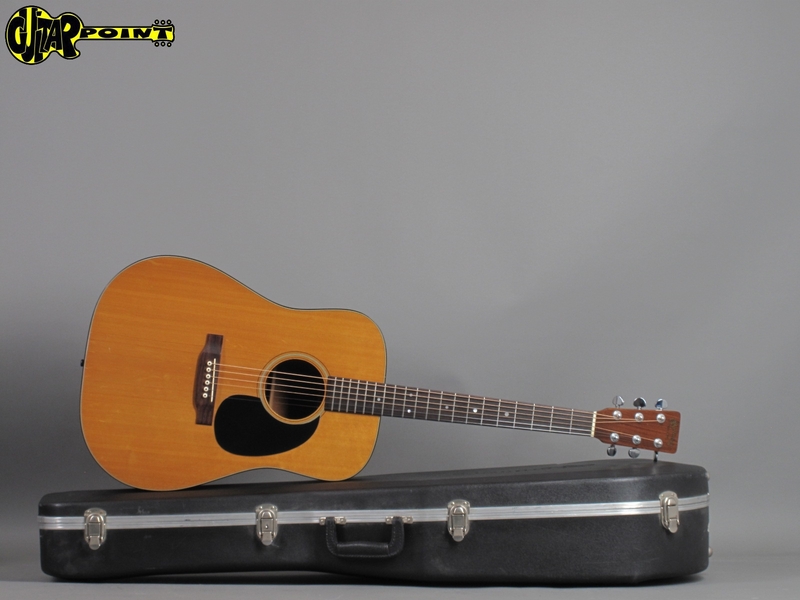 The guitar is in excellent condition condition for its age and all original. 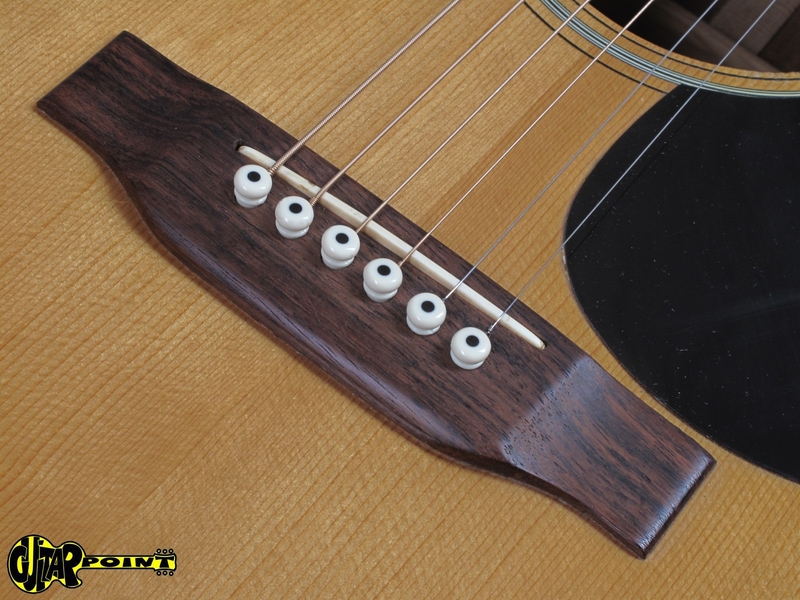 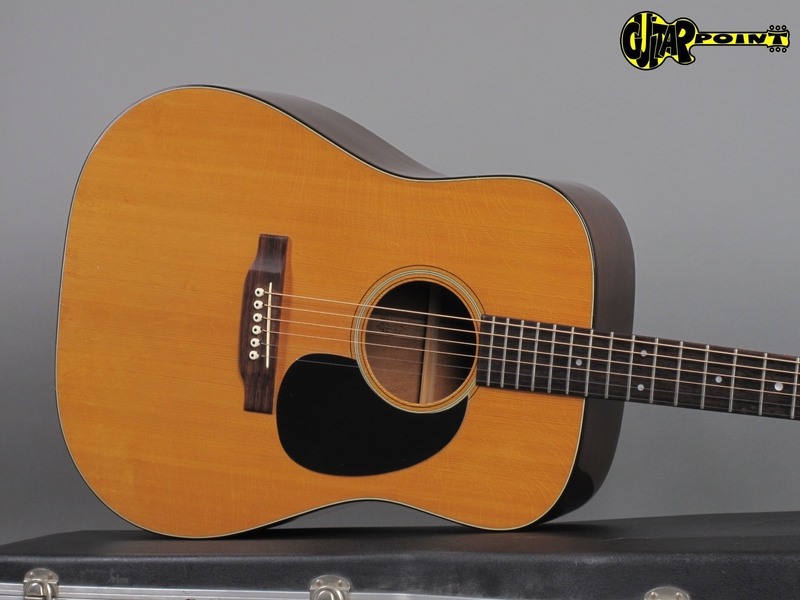 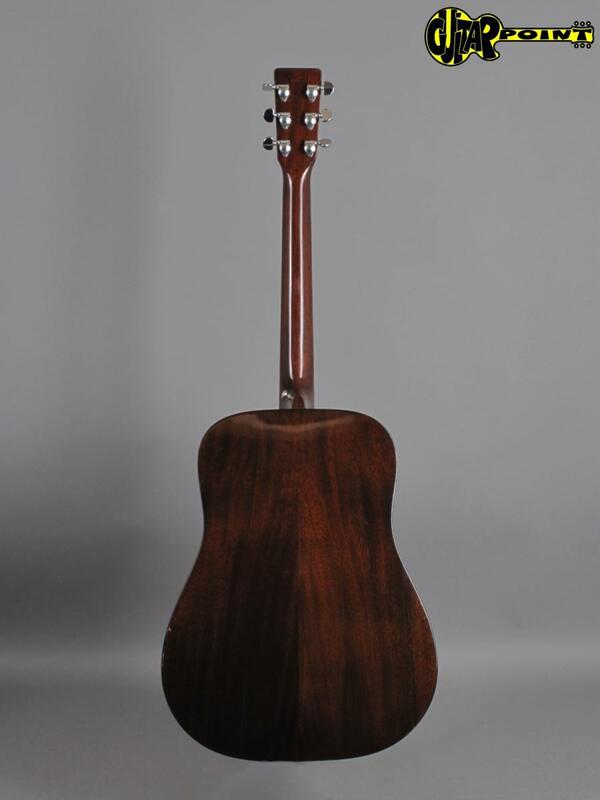 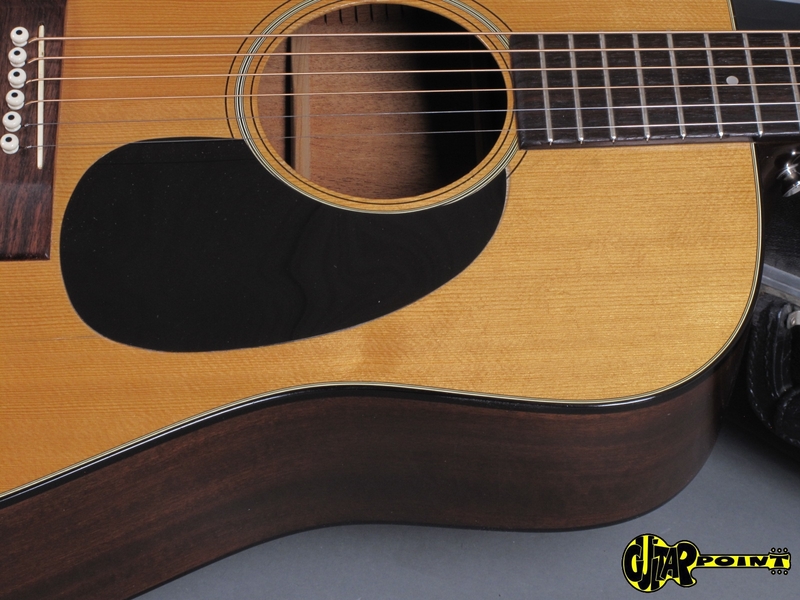 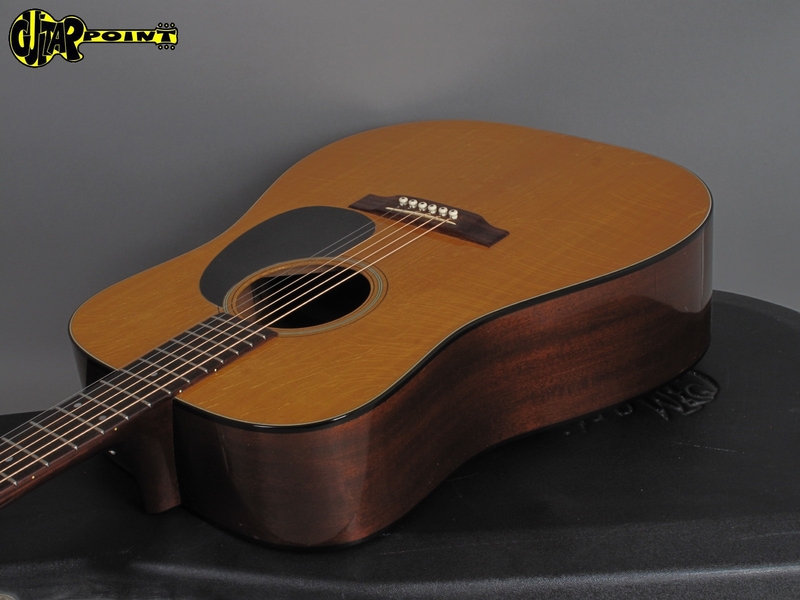 Solid full mahagony dreadnought-style guitar, the D-18 is a long time classic since the 30´s and a real workinghorse. 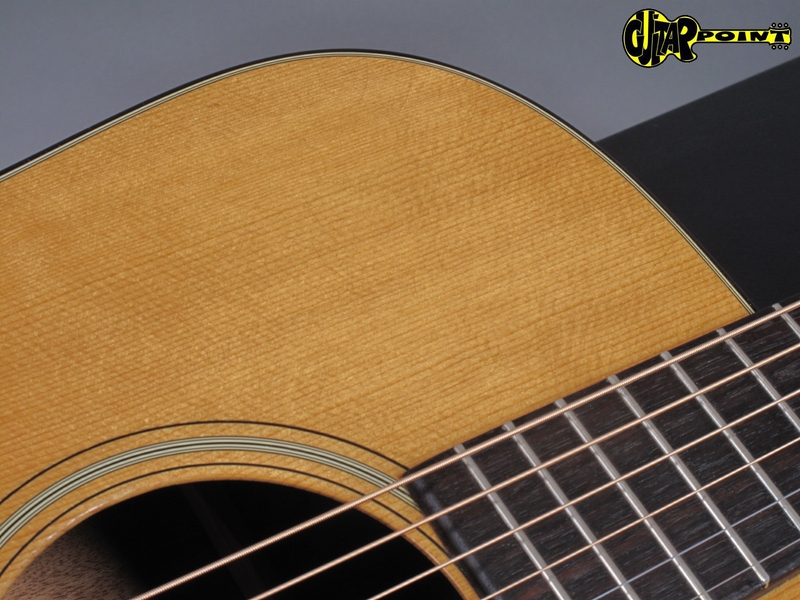 The playability is great and the sound is extremely rich and warm, full and not comparable with a new Martin! 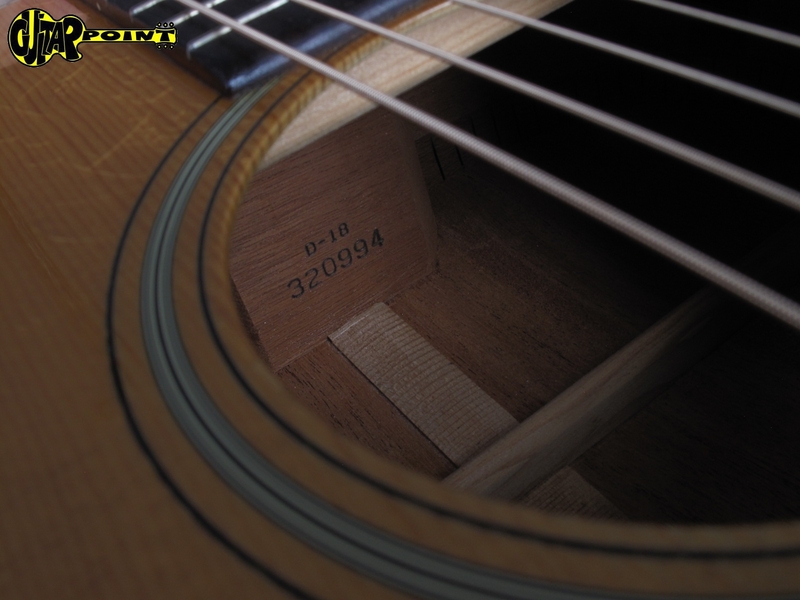 Including deluxe hardshell case.